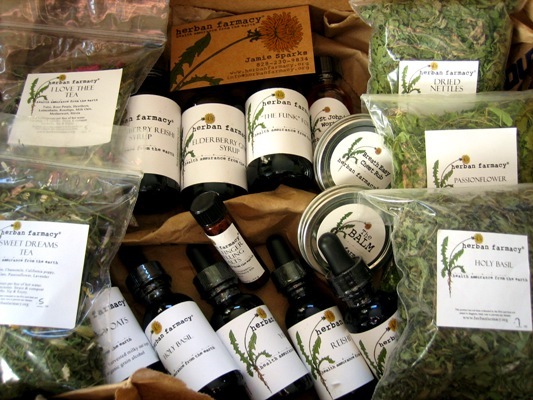 This could be your bounty of wellness! Winter wellness shares are here. Sign up now to send this Package of Love and Wellness for winter. For details and to learn how to sign up for your share, please email info@herbanfarmacy.org. Upon receiving your payment, you will receive a confirmation email from Herban Farmacy (Congratulations!) guaranteeing your Seasonal Herbal Wellness Share, plus important details on your wellness purchase. Please note, for the rest of the season, shares are made to order. We try to have them made up quickly and into your hands so you can have more days of wellness, yet please allow 2 weeks so we can be sure and prepare your shares in the best ways we can. If you are having your share shipped, please be sure and select share WITH shipment.